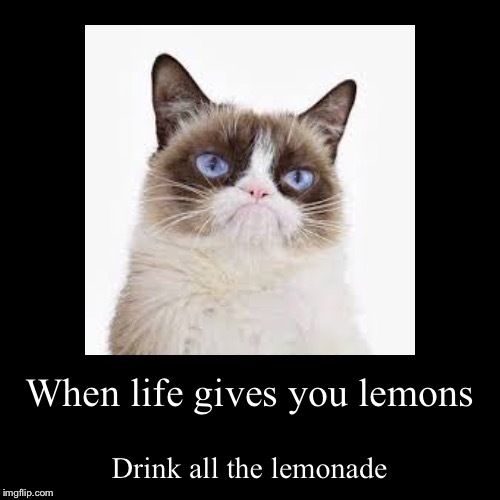 "...don't make lemonade. Make life take the lemons back! Get mad! 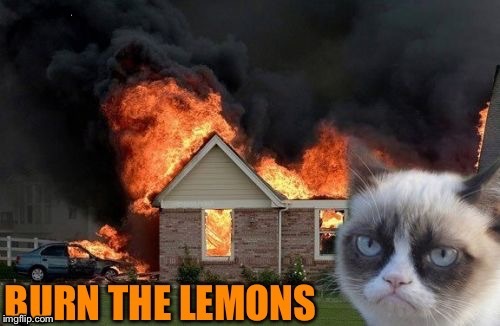 I don't want your damn lemons! What am I supposed to do with these?! Demand to see life's manager! Make life rue the day it thought it could give CAVE JOHNSON LEMONS! DO YOU KNOW WHO I AM?! I'm the man who's GONNA BURN YOUR HOUSE DOWN! WITH THE LEMONS! I'm gonna get my engineers to invent a combustible lemon that BURNS YOUR HOUSE DOWN!"